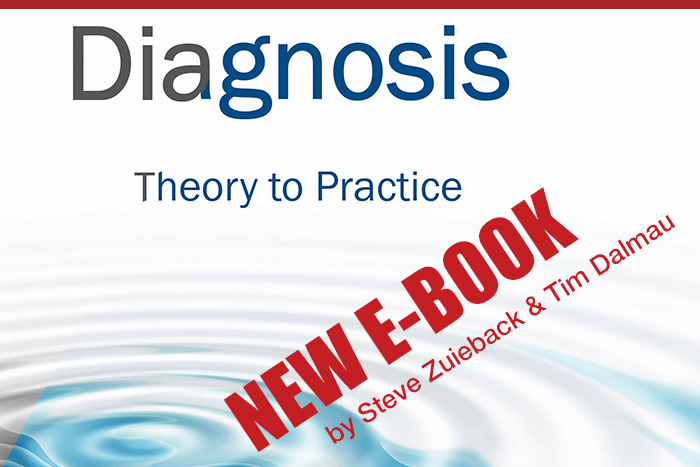 Tim Dalmau and Steve Zuieback launch their new e-book! Leaders at all levels of organizations are often perplexed and mistaken about what is actually happening underneath the surface, in their teams and organizations. Like a medical practitioner, it is often critical to first understand the underlying dynamics causing the issue before making a diagnosis and developing a treatment plan. This is a wonderful resource for leaders, consultants and coaches engaged in creating high functioning teams, change management and sustainability. This book guides practitioners in the steps to create conditions within organizations where individuals and teams feel empowered to do great and creative things everyday for their clients, colleagues, organizations and communities. In Olympus Inc., Bernie Neville and Tim Dalmau use the ancient Greek Gods to explores the values, practices and beliefs that underpin businesses, schools, corporations and the like, and through this they illuminate the complex forces and currents that are at work in modern organizations. By combining ancient myth with archetypal psychology, Neville and Dalmau deliver an approach the complex issues of organizational change. Their approach is creative and engaging, but also down-to-earth and practical.